Stephen Friedman is making a good living in good times. He's just an ordinary guy. Or so he thinks. But one day an extraordinary piece of information tells him differently. It's a clue from the grave of a Holocaust survivor. A clue that makes him heir to an incredible fortune . . . a clue that only he and one other man can possibly understand. That man is Roth Braun, a serial killer who has been waiting for Stephen for thirty years. Roth was stopped once before. This time nothing will get in his way. 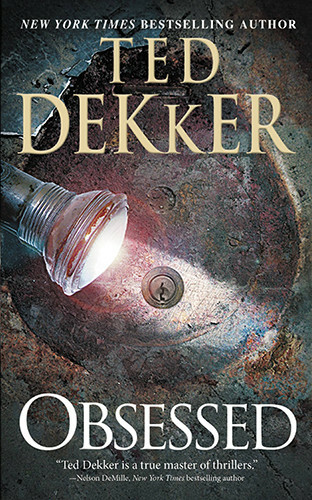 Known worldwide for page-turning, adrenaline-laced thrillers, Dekker raises the stakes in this story of passion, revenge, and an all-consuming obsession for the ultimate treasure.